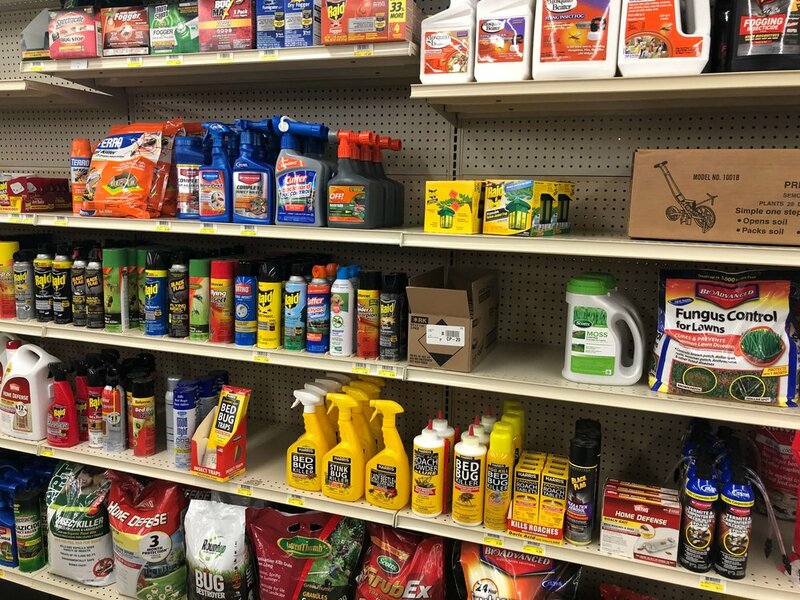 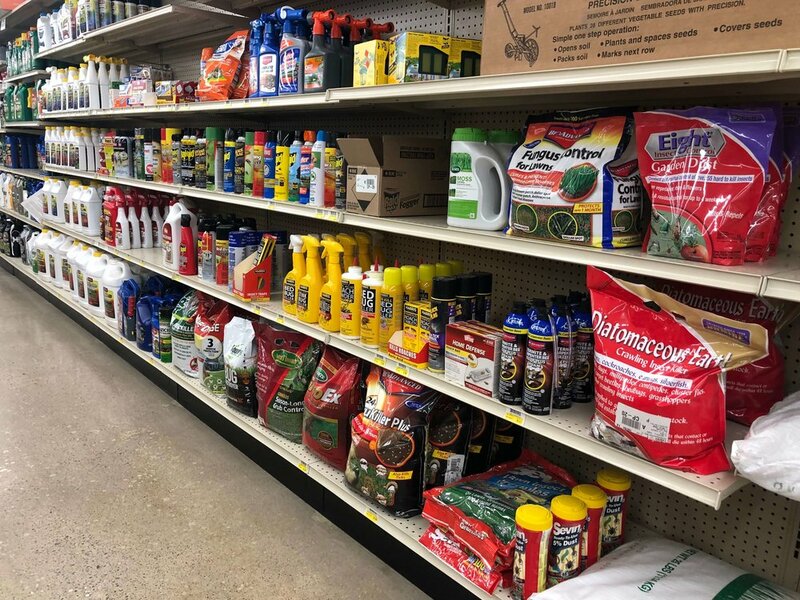 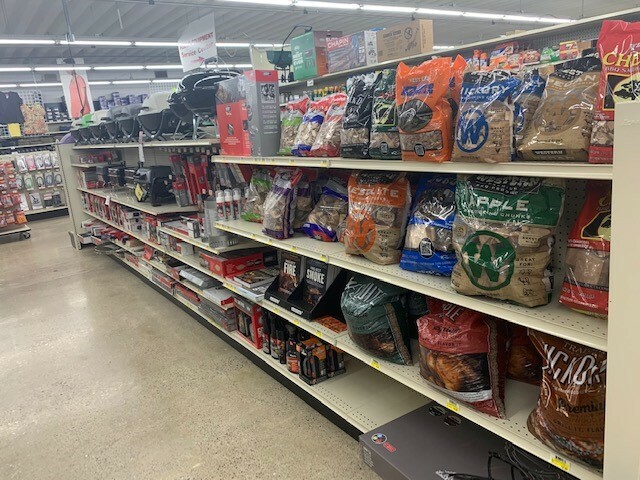 C&S Supply in Mankato carries products to help make your lawn or garden the best it can be. 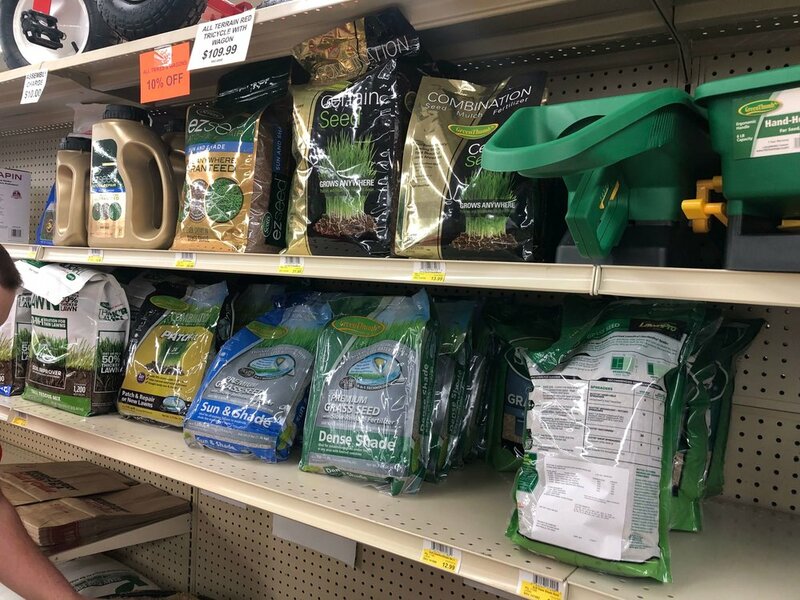 We stock a variety of grass, garden seeds, fertilizers, weed and insect control. 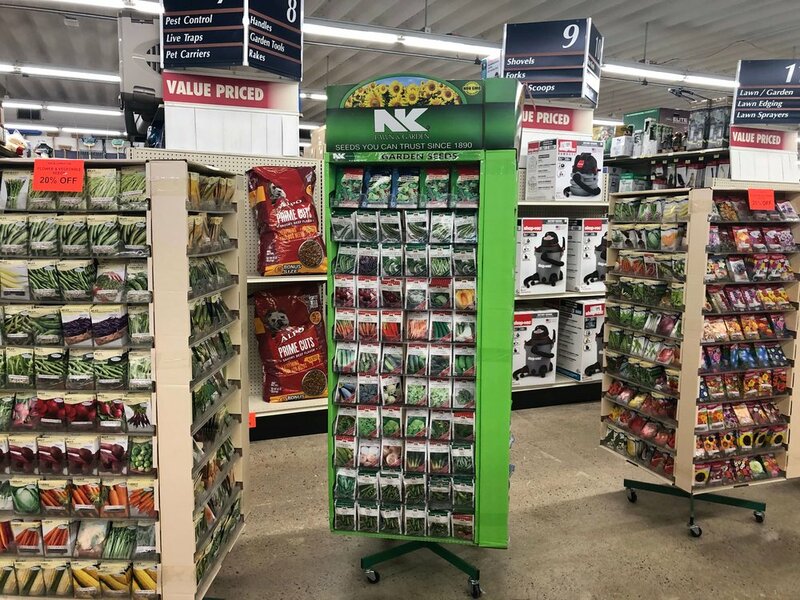 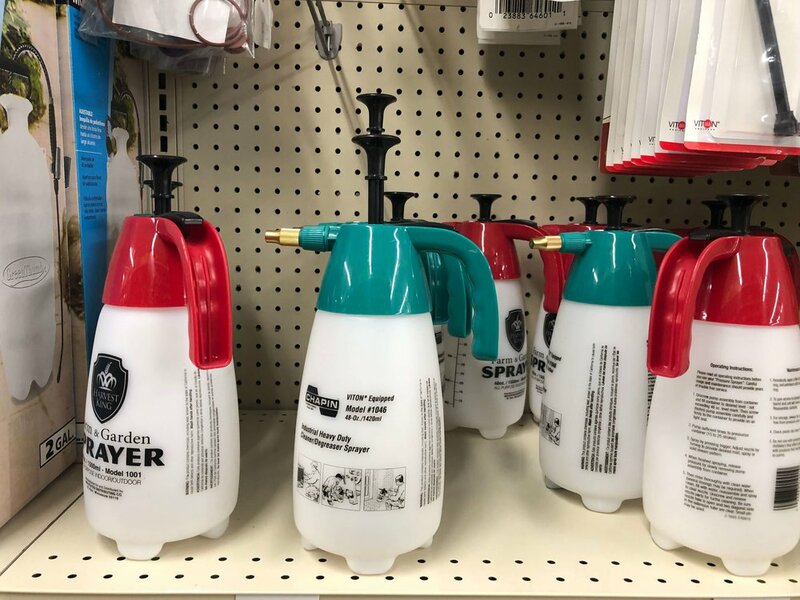 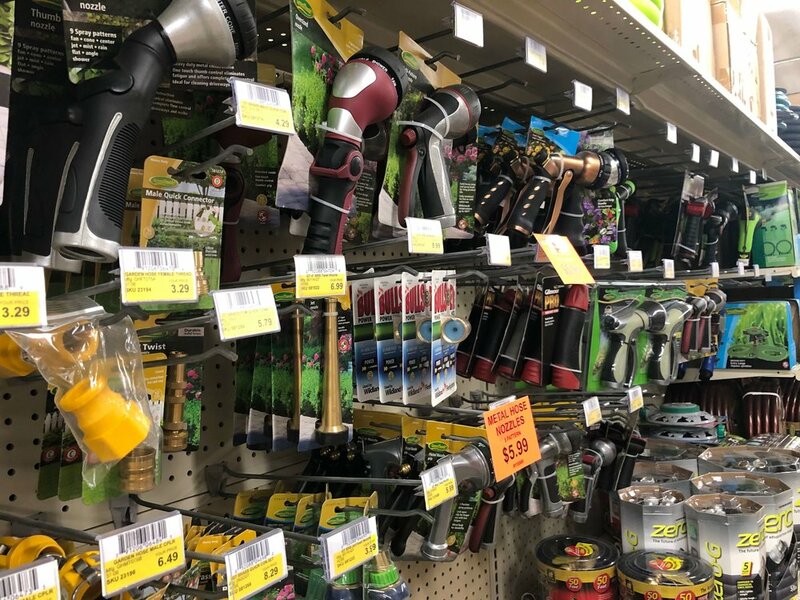 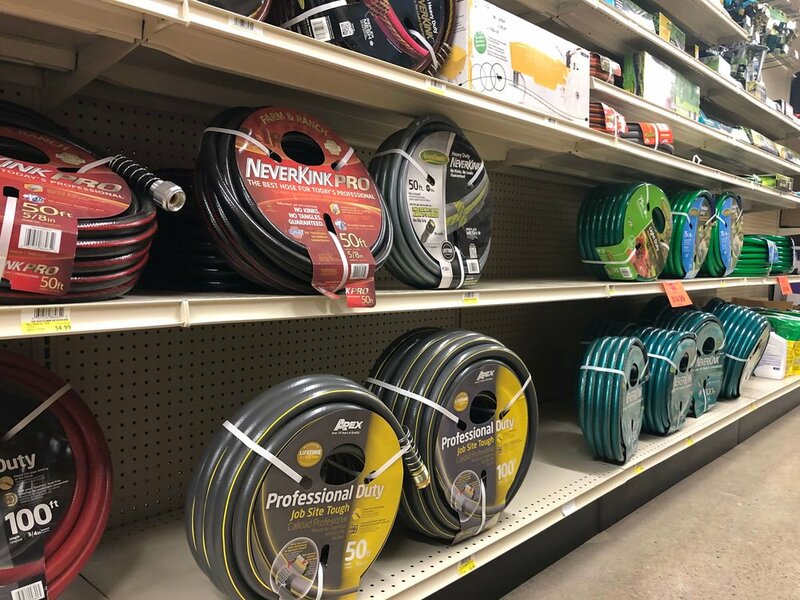 We stock a wide selection of lawn and garden accessories including garden hoses and fittings, shovels, rakes, sprayers, sprinklers and more. 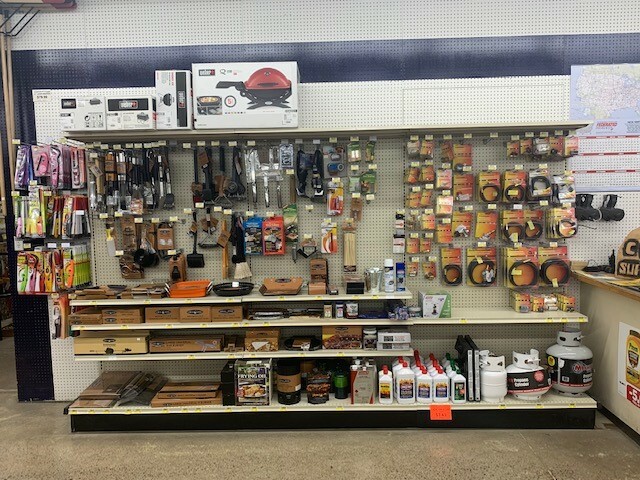 We also carry decorative items such as solar lighting and birdhouses. 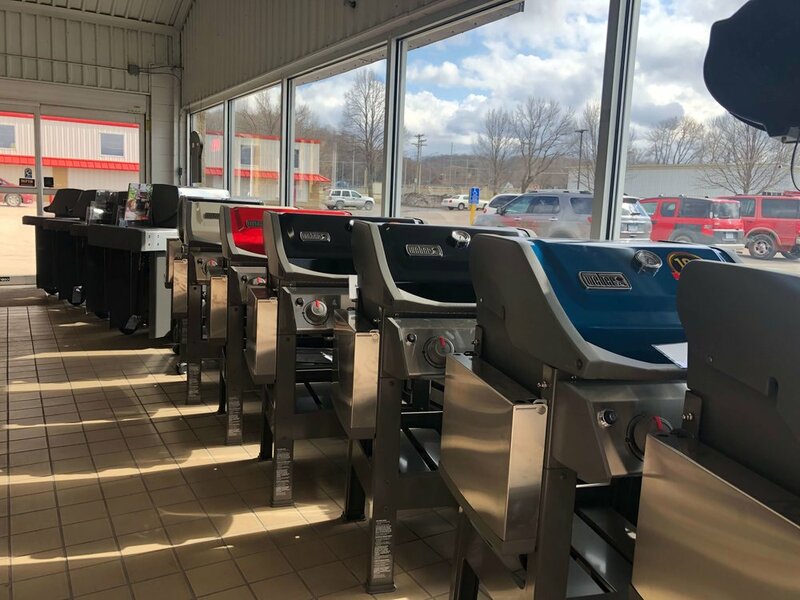 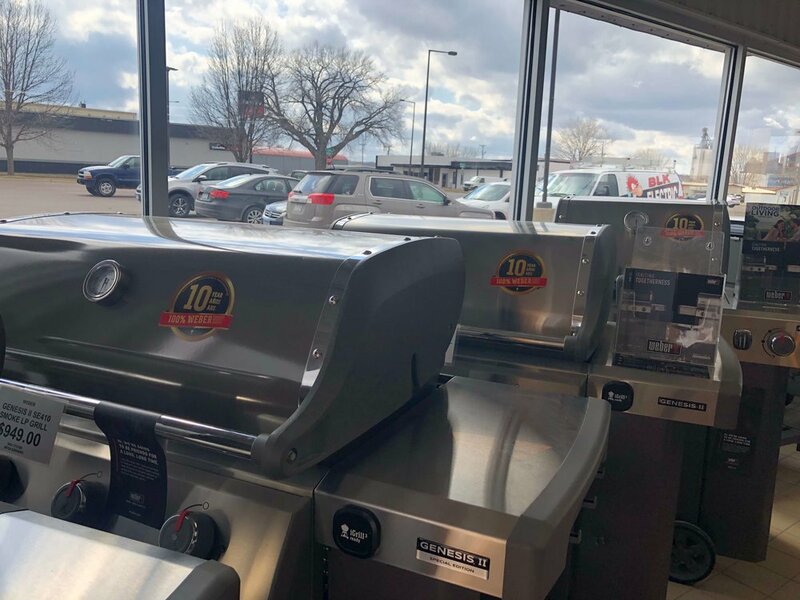 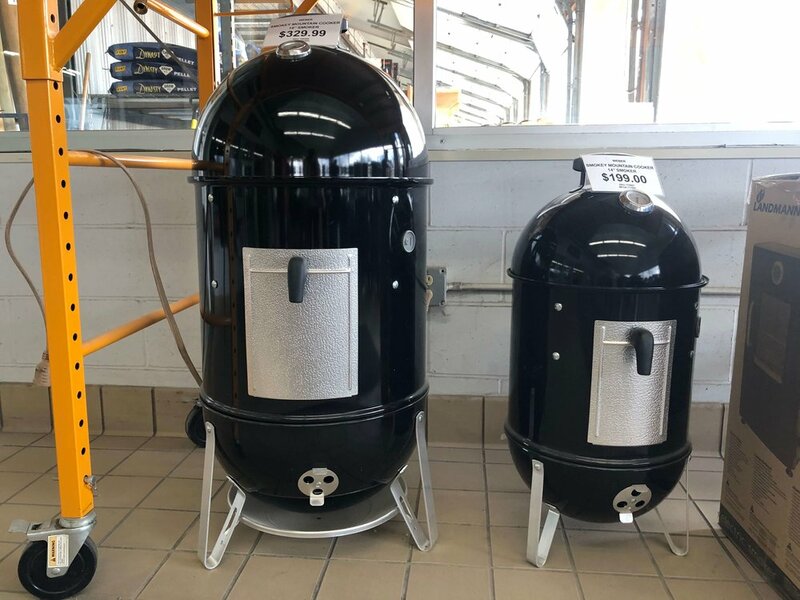 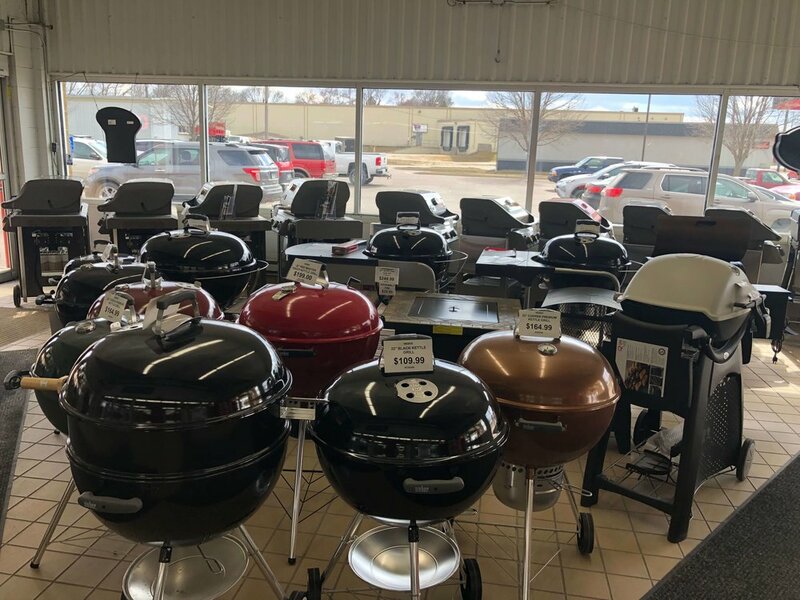 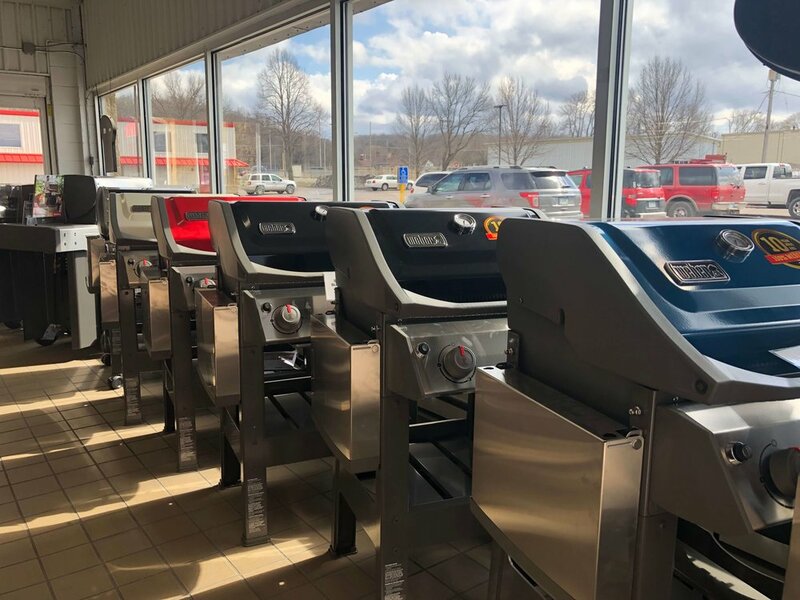 In addition, we have a complete line of high quality Weber Grills. 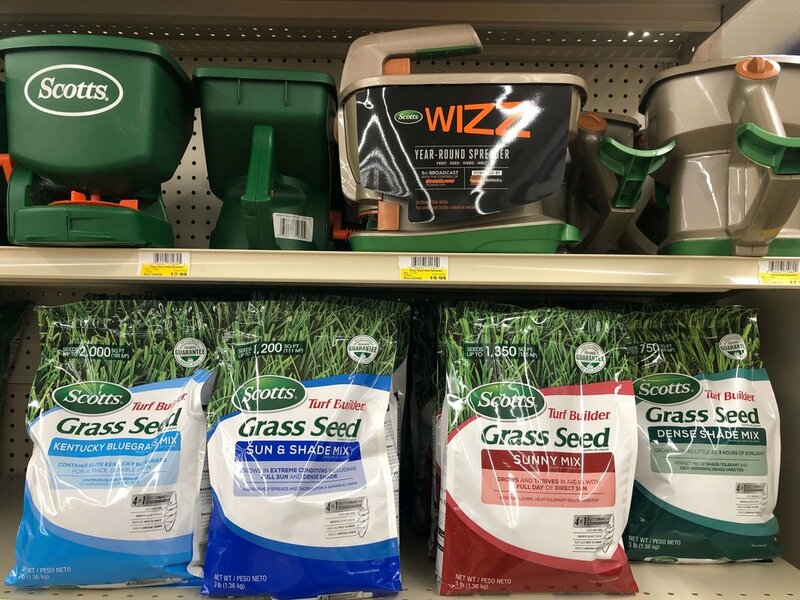 Let one of our experts help you with your lawn and garden needs.